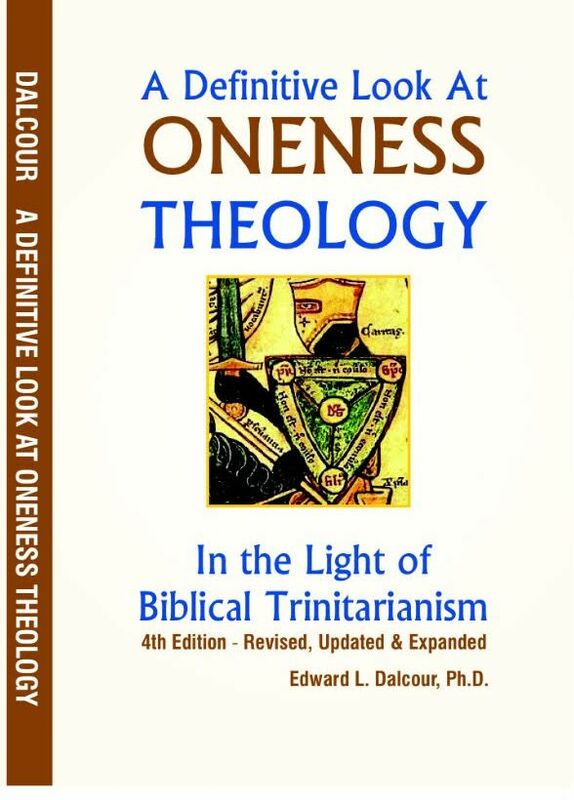 This book critically examines the claims of Oneness theology in light of biblical exegesis. Specifically, it affirms the biblical presentation of the one true God existing as three coequal, coeternal, and coexistent distinct persons–the Father, and the Son (Jesus), and the Holy Spirit. 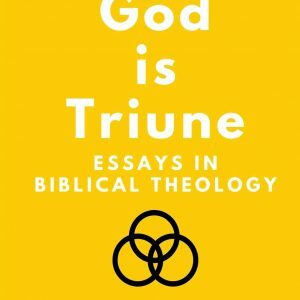 Further, it provides an exegetical refutation to the Oneness theological assertion that God is a non-triune unitarian deity devoid of persons, thus making the claim that Jesus is the Father (and Holy Spirit). 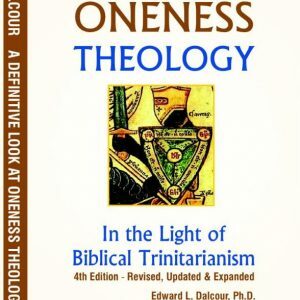 As with the previous editions, the 4th edition of A Definitive Look at Oneness Theology contrasts Oneness theology and its claims with biblical theology. 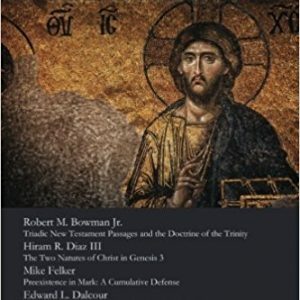 The 4th edition contains additional material both textually and historically as well as expanded commentary on particular passages.